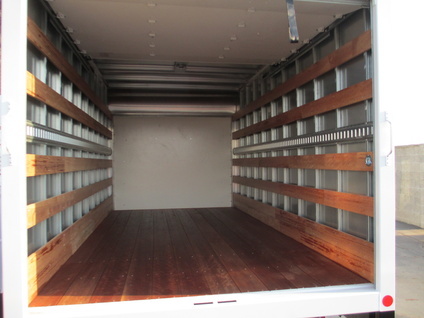 Below, the E-350 & E-450 Econoline Cutaway chassis and the Transit Cutaway chassis have their own advantages. 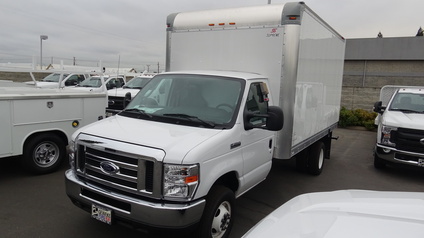 For example, the Transit sits lower to the ground and so is easier to get in and out of the cab or the van body, and the Econoline models can carry more weight. The Econoline and the Transit are also available in single rear wheel units. For more information and to find which works best for your needs, call Paul Brown at 530-682-7693. 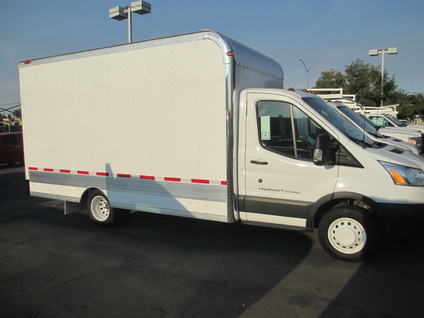 Also available in E-350 Econoline Cutaway with single and dual rear wheel models and from 10′ to 14′ bodies. 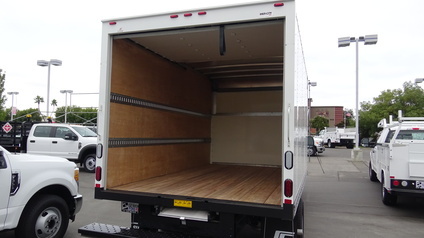 The E-450 is also available in a 16′ length.